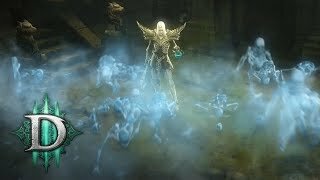 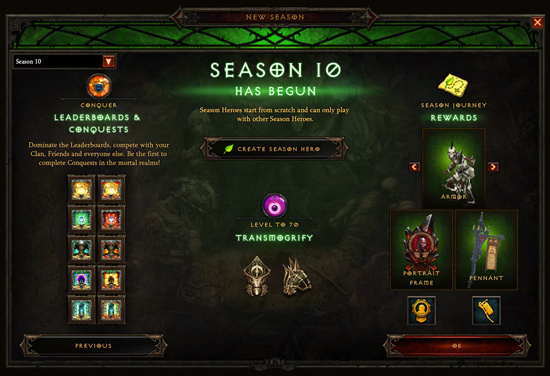 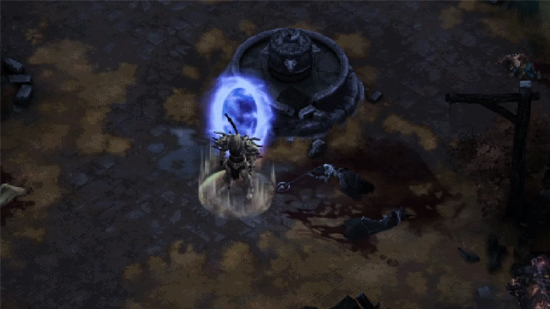 1/18/2019: Season 16 is now live in Diablo III for PC and Mac. 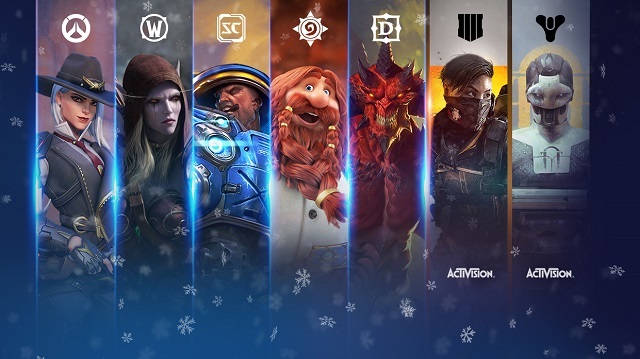 12/29/2016: Special in-game events in Diablo III, Heroes of the Storm, Hearthstone, Overwatch, StarCraft II, and World of Warcraft celebrate the twentieth anniversary of the Diablo franchise. 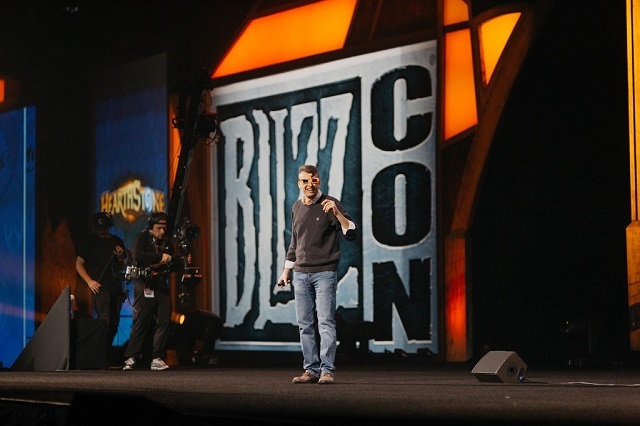 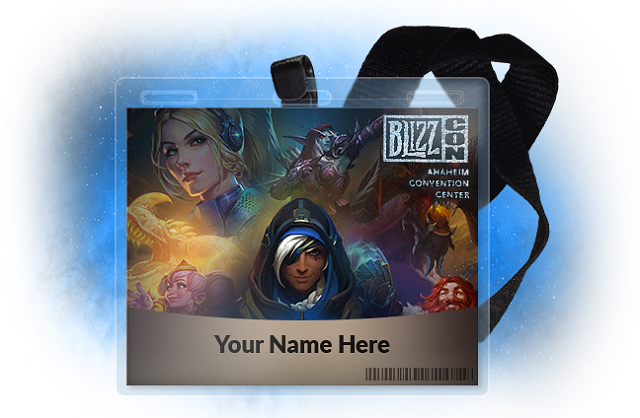 8/16/2016: Blizzard today revealed that it will be announcing new game content throughout gamescom 2016. 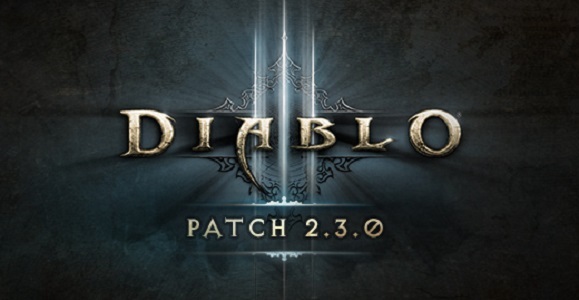 8/25/2015: Patch 2.3.0 went live today for Diablo III on PC.